Hongik: An Eastern Philosophy for Global Peace is led by Dr. Emanuel Pastreich, a leader in current East Asian issues in international relations and technology, who believes that the Korean philosophy of Hongik seeks to do good for as many people as possible. In this live webinar, he discusses the meaning of the Hongik spirit as it applies to all humanity and share insights and tips to help support this awareness in your daily life as well, as well as mindful sustainable living, restoring connections with nature, other people and yourself, and simple ways to practice an earth-conscious lifestyle. 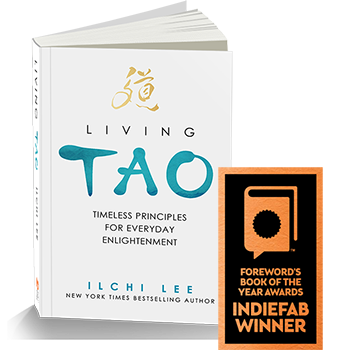 Open to anyone who wants to learn about this ancient spiritual tradition relevant to today’s living, who is looking for a new direction for personal and collective well-being or wants to find inspiration toward making a difference in the world. 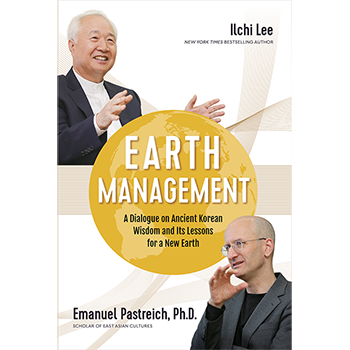 Emanuel Pastreich, PhD is a U.S. scholar of East Asian cultures and works extensively for peaceful international relations, preserving the environment and advancing technology. He received his B.A. in Chinese at Yale University and Ph.D. in East Asian Studies at Harvard University. He is currently a professor in the College of International Studies at Kyung Hee University and serves as Director of The Asia Institute in Seoul. 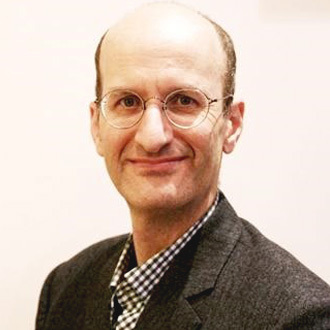 Dr. Pastreich has worked as a consultant to both local and central South Korean government and embassies, as well as a variety of U.S., Korean, and Japanese research institutions. 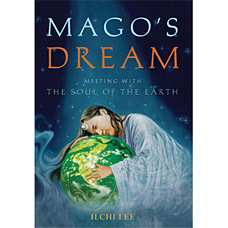 Pastreich takes deep interest in the potential for a sustainable spiritual society offered by ancient Korean culture. His book, The Republic of Korea of Which Koreans Are Ignorant, was a best seller in Korea and was praised by the South Korean president. 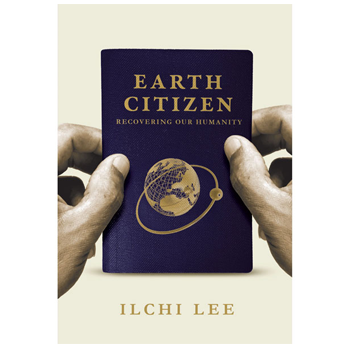 His most recent book, co-authored with Ilchi Lee, is Earth Management: A Dialogue on Ancient Korean Wisdom and Its Lessons for a New Earth. For more information, visit asia-institute.org.